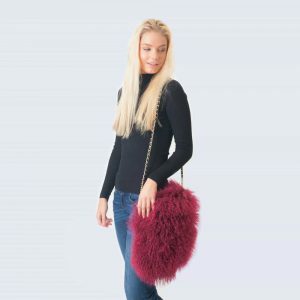 Categories: Accessories, Mongolian Lambswool Bags, Sale. 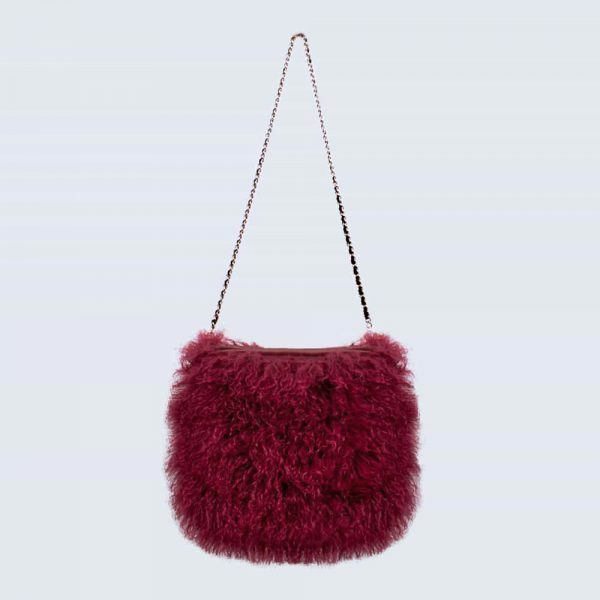 Our luxury mongolian lambswool cross body bags are the newest chic addition to our popular mongolian lambswool collection! 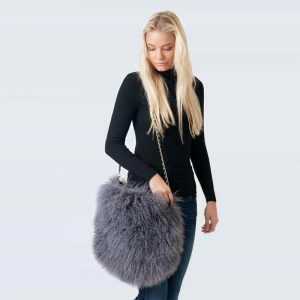 PU leather and fabric interior with one inside zipped pockets and two further pockets, together with leather embossed “Amelia Jane London” logo. 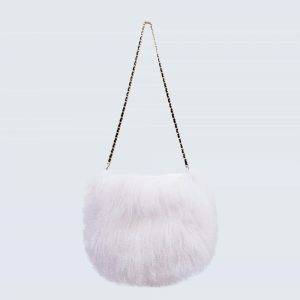 These bags also feature detachable gold and PU leather chain, meaning this versatile bag can be worn in more than one way! 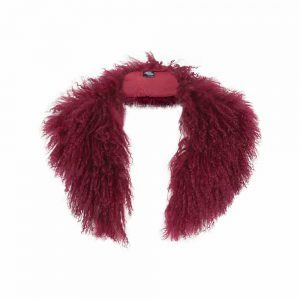 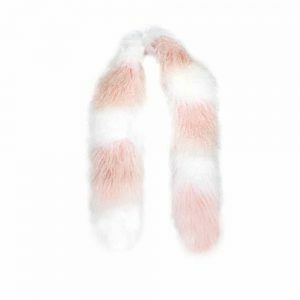 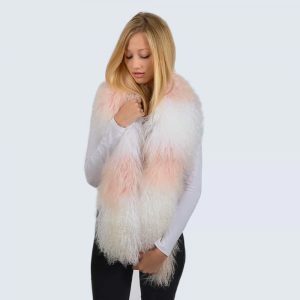 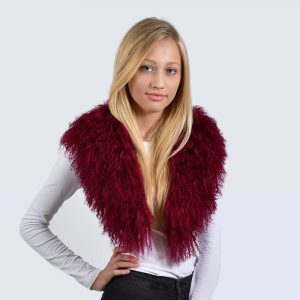 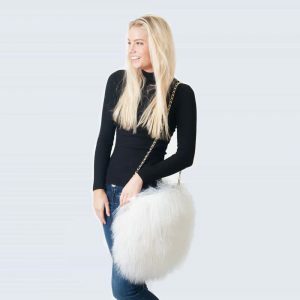 Super fluffy, fun and sassy, the ultimate statement for any fashionista. 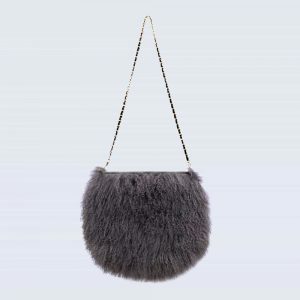 Total chain length: 110cms. Bag dimensions: 35cms length, 32cms height. Midnight Black, Clouded Grey, Alpine White, Sky Blue, Navy, Candy Pink, Mulled Burgundy.